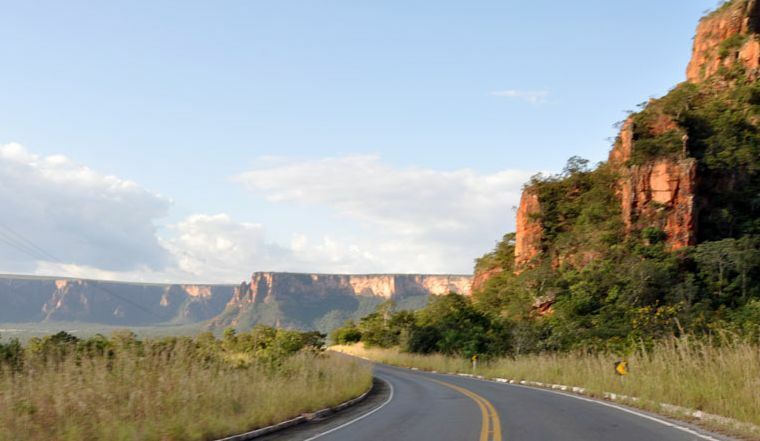 With its rich culture, incredible scenery and brilliant range of terrain, Brazil is a fantastic country to tour on two wheels. But, as the country is so large it can be tough to work out where to go and explore. So, with that in mind, Gisele Boxer has split Brazil into four areas which make up some of the country’s best riding areas. Enjoy. The most developed area of the country with lots of historical cities like Paraty, Ouro Preto and the world famous Rio de Janeiro. 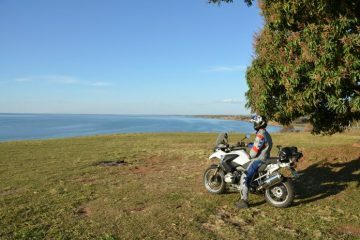 There’s a mix of mountains, tropical forest and gorgeous coast. 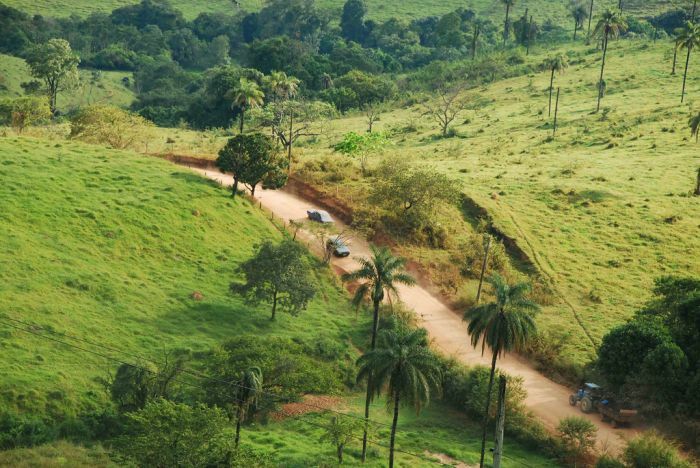 Twisty roads lead to charming small villages with agitated night life like Ilhabela, where all kinds of operators offer scuba diving, trekking, 4×4 tours, surfing etc. You can see more animals in the Pantanal area than in the Amazon, due to is low height vegetation and geographic conditions. 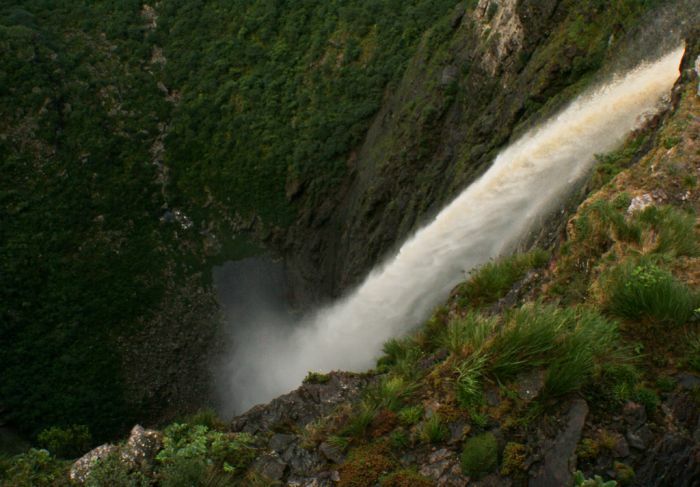 This is the largest fauna concentration in South America with 650 species of birds, 80 of mammals and 263 of fishes and it attracts nature lovers from all over the world. The Iguaçu Falls, one of the elected Seven Wonders of Nature, is a must see. 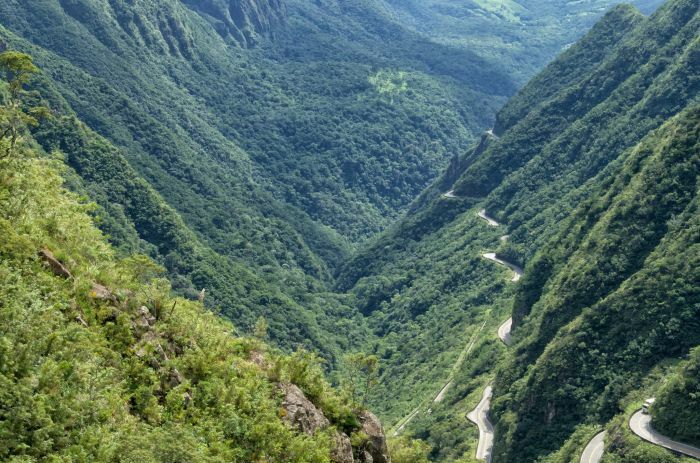 The area combines mountain climate and riding through spectacular canyons like Serra do Rio do Rastro, Serra do Corvo Branco, Itaimbezinho and has one of the most well preserved coast with a high influence of European immigrants, which is very well noticed in local people’s accents, music and food. This huge protected area is like a sanctuary for nature lovers where God seemed to have carefully concentrated some of the finest combination of landscapes, rock mountains and hidden caves dug by crystal water falls. 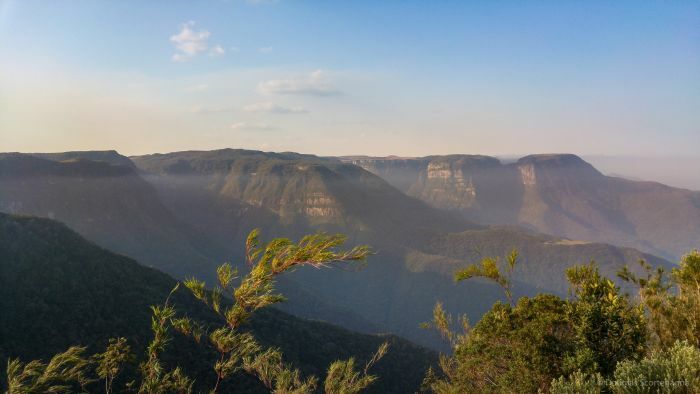 Most of the local attractions have access through off-road riding and some walking is always necessary to reach them e.g: Morro do Pai Inácio, Cachoeira da Fumaça and Cachoeira do Buracão.